Sixteen songs, one vocal duet, a handful of piano pieces, two short symphonic poems… it seems a small output on which to base any sort of reputation. But Henri Duparc’s standing as a master of mélodies remains unassailed. Ravel recognised that they had their imperfections, but also that the best of them are works of genius. 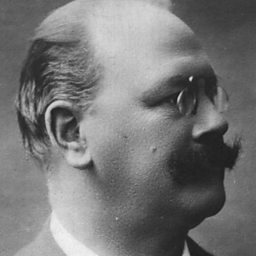 Duparc was born in Paris in 1848, the year of Revolutions, in a family one of whose forebears came over to England with William the Conqueror. He was a sensitive child, educated by Jesuits at the Collège de Vaugirard, where he was taught the piano by César Franck, who introduced him to the music of Bach, Gluck and Beethoven. From 1867 to 1870 he studied law, but already music was occupying most of his energies and his earliest songs date from these years – when, according to him, ‘I had not yet finished learning about harmony,’ which he was now doing from Franck. His first five songs, published in 1869, are not in any way exceptional in their harmonies, but ‘Chanson triste’ shows an enviable gift for melody and for responding to the underlying mood of a poem. The fruits of Franck’s teaching are more plainly seen in Duparc’s songs written from 1870 onwards, beginning with ‘Au pays où se fait la guerre’, originally intended for an opera called Roussalka, and ‘L’invitation au voyage’, composed while in the garrison defending Paris during the Prussian siege in the winter of 1870–71. Here the language becomes more chromatic and the whole musical landscape broader and more intense. These characteristics were to mark most of his later songs, apart from ‘Sérénade florentine’ which he liked ‘because it gets away from the sad or violent atmosphere of the others’. He played his part in the running of the Société nationale de musique from its inception in 1871, and a successful career seemed assured. But after the magnificent ‘La vie antérieure’ of around 1884 his creative gifts mysteriously dried up, possibly due to hyperaesthesia, a condition that causes oversensitivity to sensory stimuli. He now retired from Paris to the southwest of France and until the end of his long life did no more than make piano transcriptions of Bach and Franck organ works and orchestrate some of his own songs; and even over these he spent years debating details. But few would quarrel with his own final assessment of his mélodies, that ‘they come from the heart and speak to the heart’. 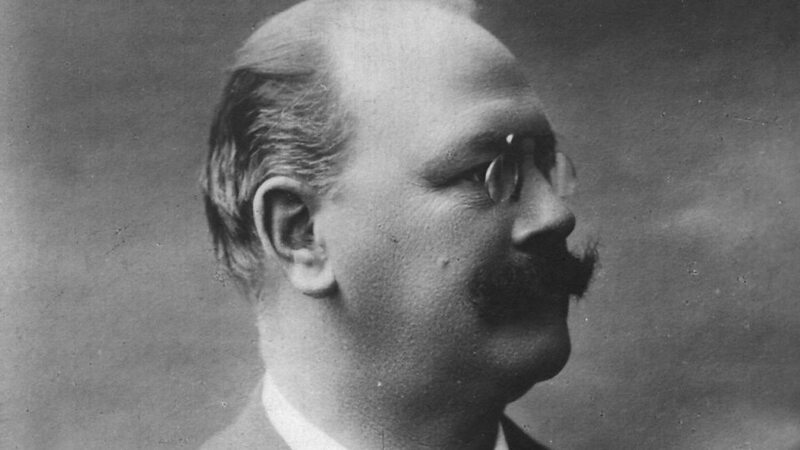 Eugène Marie Henri Fouques Duparc (21 January 1848 – 12 February 1933) was a French composer of the late Romantic period.